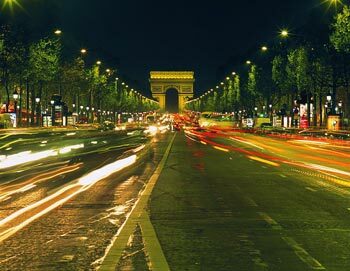 Illuminations and Cruise is a combined sightseeing tour in Paris - by Night. 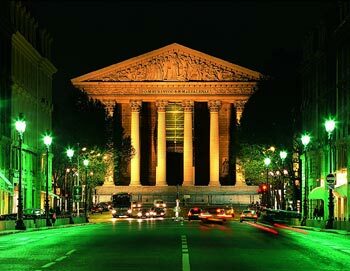 You will see Paris "The city of romance" by night. The First part of Illuminations and Cruise in Paris is a beautiful boat cruise down the Seine , where you will see many of Paris monuments illuminated from the river side. Individual earphones with recorded commentary are available in: French, English, Spanish, German, Italian, Portuguese, Dutch, Korean, Russian, Greek, Japanese or Chinese-Mandarin. If you like the sound of this tour, but you would also like to visit the Eiffel Tower, then perhaps our Evening Tour, Cruise and Eiffel Tower might be something for you! Illuminations begins and ends at PARISCityVISION 2 Rue des Pyramides 75001 Paris.